If you prefer your news on the move, BSN has IOS and Android apps for your mobile and tablet. 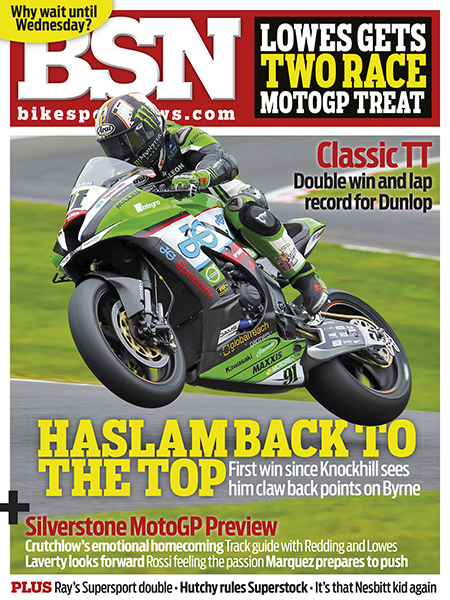 Included in this veritable cornucopia of mobile news is all the latest from MotoGP, World Superbikes and British Superbikes to Bemsee, Thundersport and road racing paddocks. WE ARE NOW WEEKLY, WHY PAY ON WEDNESDAY?